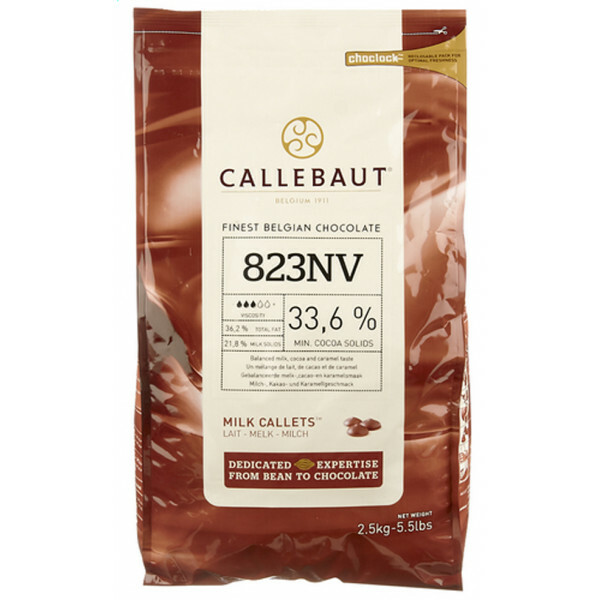 CALLEBAUT Callets Select 823 MELK 2,5 kg - The Callets from Callebaut Select 823 are small milk chocolate pastilles made from pure cocoa butter that are easy to dose. 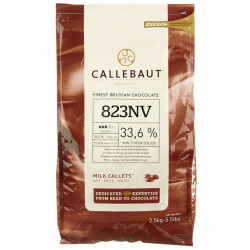 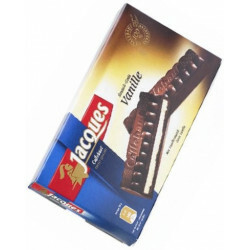 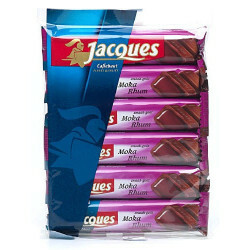 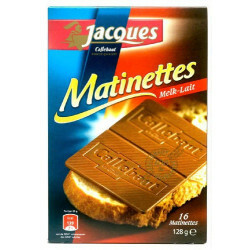 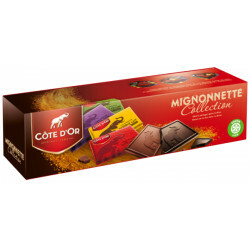 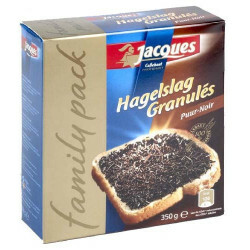 The callets are ideal for all your preparations, icing, ... based on milk chocolate. 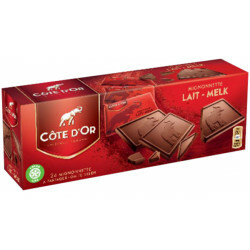 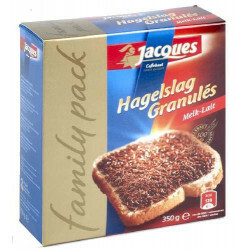 Package of 2.5 kg. 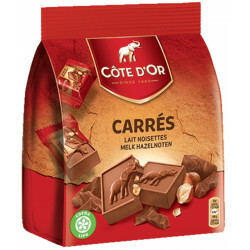 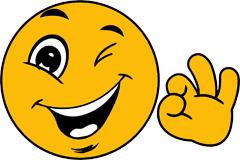 KRIS J. from bought this product recently.